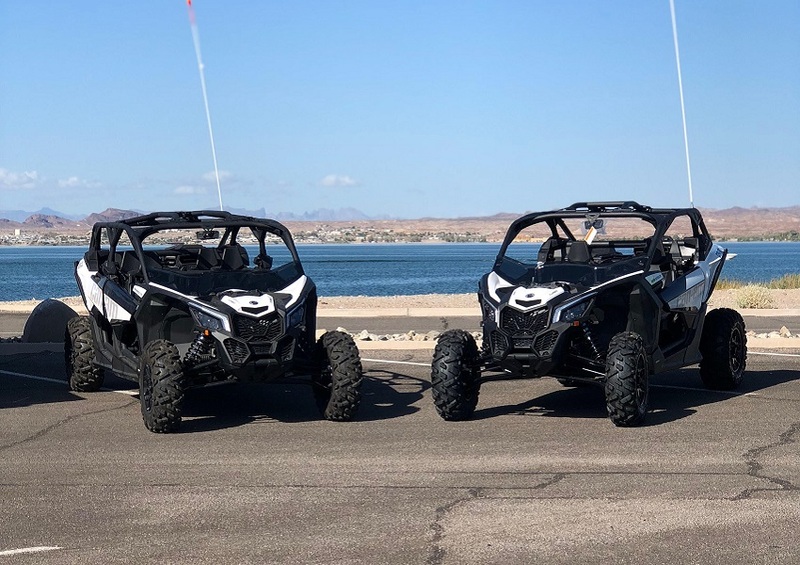 Wet Monkey Power sports off road rentals and ATV rentals Lake Havasu has the all new 2019 Can-Am X3 Maverick side by sided ATV offered in a 2 person and 4-person rentals. The Can-Am's X3's cockpit puts you right at the heart of the vehicle. Its low-slung seats lower its center of gravity, but still boasts 24' of suspension travel and 15' of ground clearance. The 110 HP/1000 cc Automatic Transmission Maverick X3 is a leap into the next generation of high performance side-by-side vehicles. This side-by-side UTV is ideal for exploring the desert, the lakesides, mountains and anywhere you can find challenging off road terrain. We are your undisputed leader inn off road rentals and all types of ATV rentals in Lake Havasu. The 2019 Can-Am Maverick X3 rs Turbo R will be one of the most powerful UTV you can rent. Can-Am claims this new 172 horsepower X3 will go 0-60 MPH in 4.4 seconds. The 2019 Can-Am X3 X ds and the X3 Turbo R will receive the same power increase as the X rs. Clutching, ECU mapping, a new intercooler, new fan as well as a new fuel pump have been added to provide the additional power. The best off-road ride on the market. Reservation fee is $25.00 non-refundable and does not apply to the rental fee. 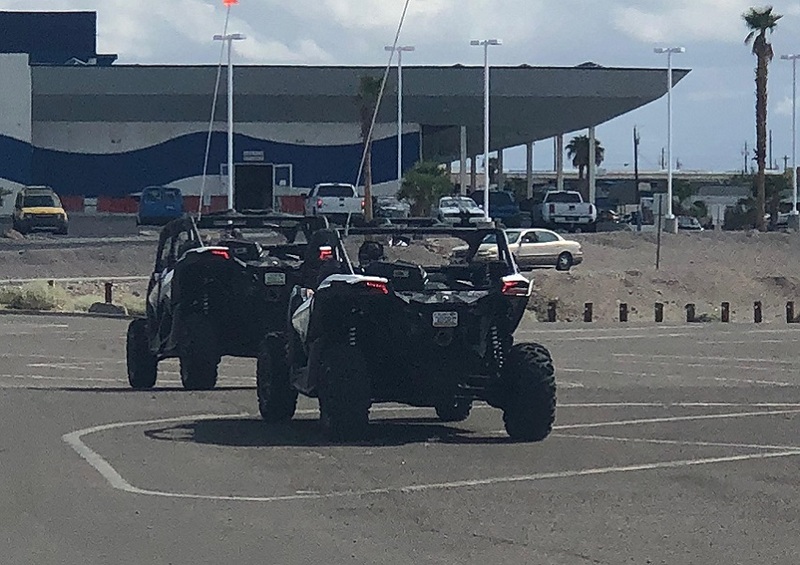 When you arrive to pick up your ATV rental, the total of your rental fee will be due in full as well as a security deposit. All off road & ATV rentals require a security deposit of $1000 to be held on a credit card. Security deposits are released when your return your off-road or ATV damage free and no extra charges were incurred. 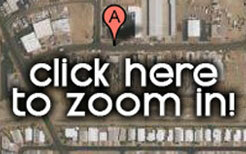 Come Rent Lake Havasu best ATV, OHV, Boats, Sea-Doos,Wave Runners, Pontoons, Ski Boats and NOW we also rent Kayaks! If you are looking for the newest, highest quality off-road rentals & ATV rentals this is it. With the number # 1 rated staff and the best mechanics taking care of all our off-road, UTV, ATV you are guaranteed to have a great time. Book your off road/ATV rentals now and book them often because spring will be here before you know it.